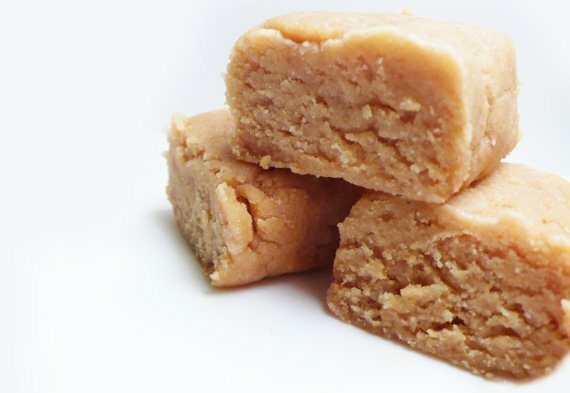 Ask The Protein Powder Chef: Can You Teach Me How To Make Protein Fudge? I have a passion for weightlifting, nutrition, and great-tasting food. My specialty is playing with protein powder. Ask me a question and I'll turn it into a protein-filled, delicious recipe! Q: Do you know how to make protein fudge? And if you do, can you please shout the recipe from the rooftops? I do indeed know how to make protein fudge! Follow this recipe and you'll end up with smooth, soft, peanut-buttery, melt-in-your-mouth bites of delicious protein-powered goodness.